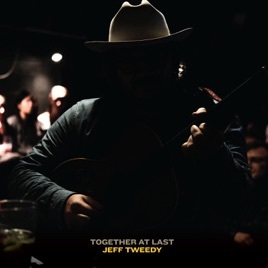 An all-acoustic set recorded at Wilco’s Chicago studio, The Loft, Together at Last plays like a fireside tour through Tweedy’s decades-old songbook, from his day job (“Via Chicago,” “Ashes of American Flags,” “I’m Always in Love”) to side projects Loose Fur (“Laminated Cat”) and Golden Smog (“Lost Love”). 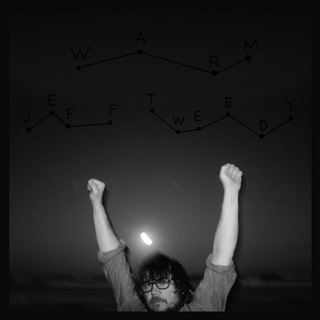 Stripped-down, uncluttered, and achingly direct, Together highlights the strength not just of Tweedy’s writing—heartfelt, American, just a little bit arcane—but his voice, which trembles and sways like a tree standing up to wind. Why Didn't Muzzle of Bees download?! Purchased the album....Muzzle of Bees didn't make it from iTunes. Anyone know why?